Former late round draft pick Daniel Lasco is being waived, and while he didn't play in 2018 this does open up a potential special teams spot for the 90 man roster in camp. 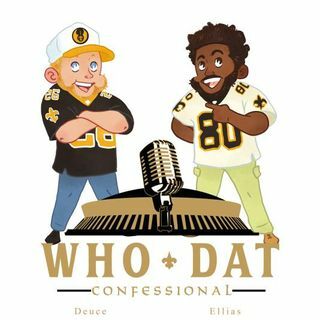 Former Saints FB John Kuhn is retiring and we give some free agency predictions. Or, ... See More drop a small donation through paypal?